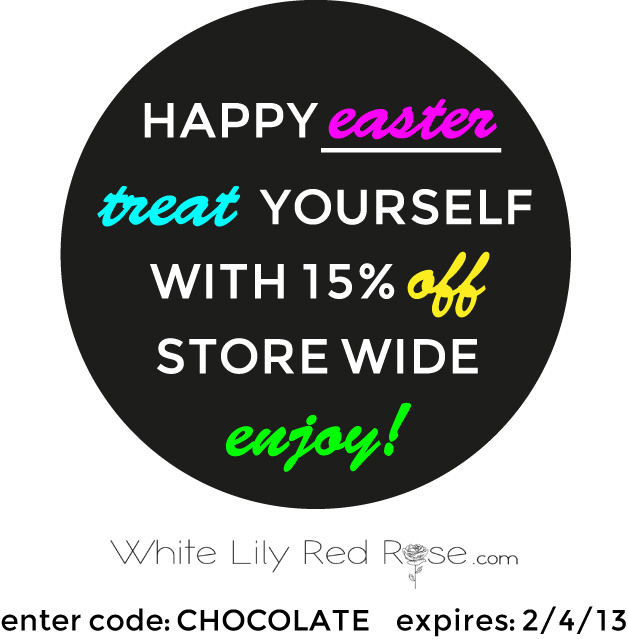 A slimming type of chocolate discounts! Tastes just as good this Easter! Hop to it while stocks lost!